Below is a list of a few of our favorite places to eat and drink that are unique to Saint Louis and our neighborhood! This local eatery is located in the South Hampton neighborhood and is one of our favorite brunch spots. Their baked oatmeal, quiche, and sunrise on sourdough are personal favorites! Russell's serves lunch and dinner as well and has some of the best pastries in STL! There are a lot of great sandwich places in Saint Louis, but Mom's is our favorite spot! Everything on the menu is great, but we love the Mom's Special, no pickles for Ginny and extra for Scott! 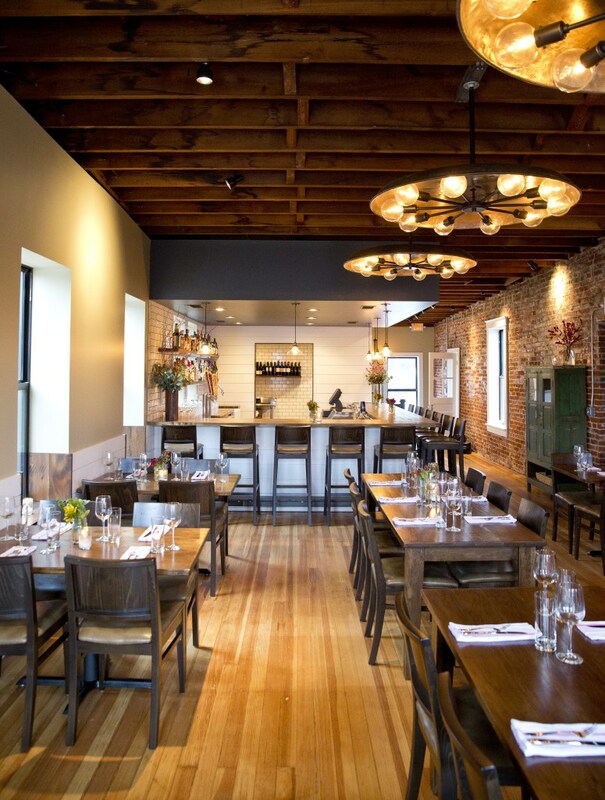 Acero is our favorite dinner spot and has some of the best Italian food in Saint Louis. The Charcuterie is a great starter and followed by the Tagliolini makes for an amazing dinner. Acero offers a great wine list and all their pasta and cured meats are made in house! McGurks has one of the best patios in STL and is a favorite late night spot for both of us. Located in the heart of Soulard, its also within walking distance to all the other bars in the Soulard area. Another favorite of ours located on The Hill. They are known for their sandwiches, but honestly everything on the menu is amazing. Well worth a visit for lunch! The best tacos in STL. Period. 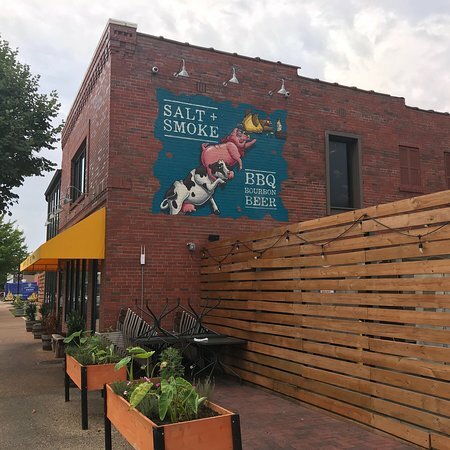 If you're in the mood for some "I do" bbq, Salt & Smoke is the place! The brisket is the best you'll find in STL, and the cracker mac is dangerous.